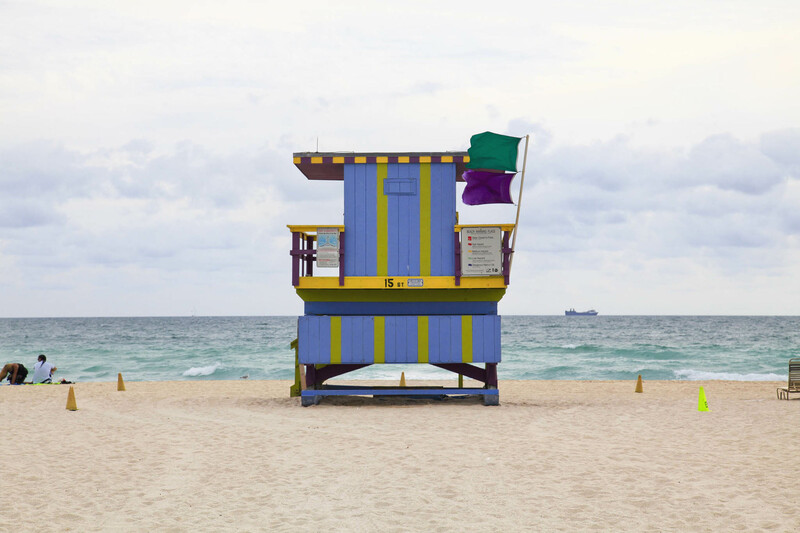 I’ve been to Miami a couple of times – both long before my art deco obsession kicked in. I mean, of course I was wooed by the colours and enamoured with the neon, but it wasn’t quite the same as it would be now I’ve actually got some knowledge of the subject… Not to mention Instagram. 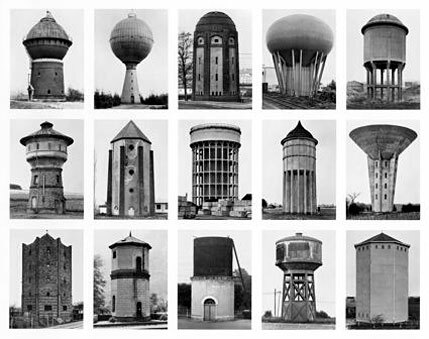 Long overdue a re-visit, but for now these Léo Caillard pictures will have to suffice. 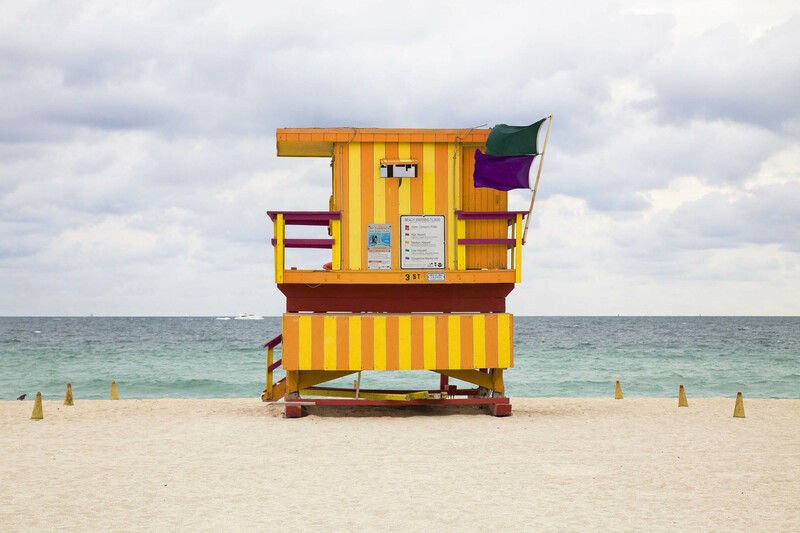 The above are a selection of his Miami Houses series, inspired by the systematic photography of Bernd and Hilla Becher. 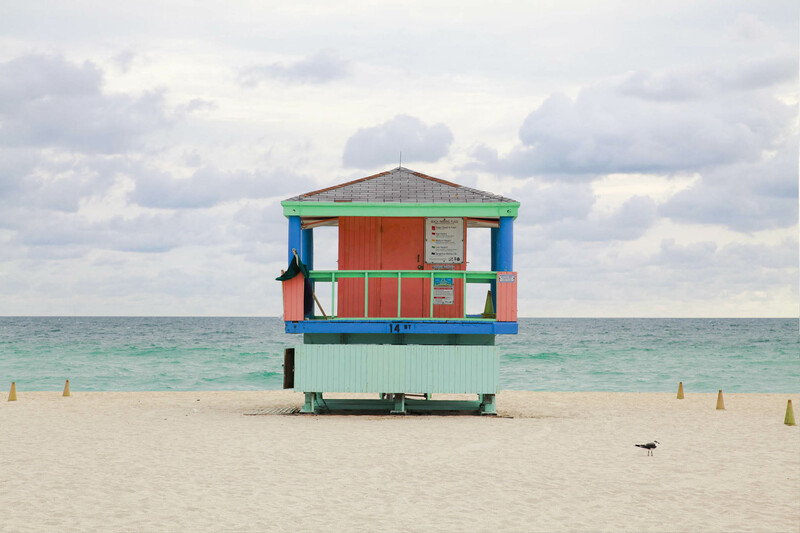 Despite the repetition of the composition, there’s obviously plenty of variation between the huts – although I’m pleased to report that it’s a predominately pastel palette, as is the Miami way. 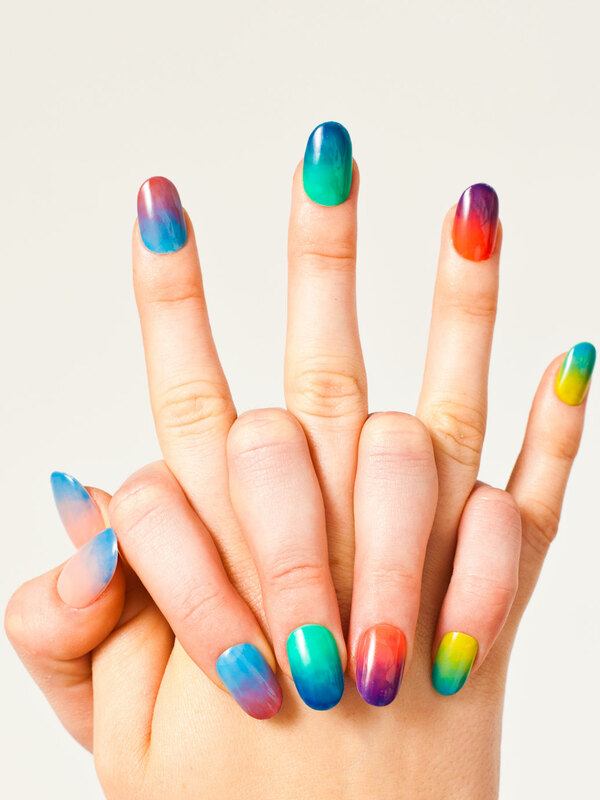 The colours in Léo’s pictures remind me of American Apparel’s new sheer nail polish range too – whose colours just so happen to be named after American beaches. Next Post Furcoat Favourites: Anyone for beer pong?